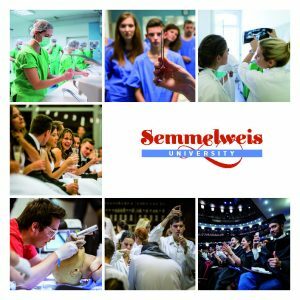 The Educational Methodology Centre has been established at the Faculty of Medicine of Semmelweis University as the first among Hungarian biomedical universities. Its main task is to support the educational work of the organizational units, said Dr. Levente Kiss, the acting director of the centre. The centre was called for in 2017 due to dynamically evolving possibilities of teaching methodology, changing teaching roles and 21st-century solutions. The establishment of the Educational Methodology Centre was preceded by lengthy research work, during which different problems of education were explored in the framework of projects initiated by Dr. László Hunyady, Dean of the Faculty of Medicine, looking for possible solutions, informed Dr. Kiss. He added: the teaching career model and the appropriate education environment are essential for quality training, but the instructors do not always have the most recent methodological knowledge with which they could teach the current generation effectively. For this reason, the Centre’s tasks include the operation of the “Teacher Training” programme organized at the Faculty since 2016 for newly recruited teachers. On the one hand, the course provides methodological knowledge on teaching tasks, and on the other hand, it provides details on the roles, frequent problems and conflict situations of the teacher. The training and a number of other professional materials are available to all university instructors on the centre’s website because, besides the students, all the teachers of the university are responsible for the training’s success, added Dr. Kiss. Another current and important task is to help curriculum alignment: there is overlap in the content of the curricula because of the complex possibilities of negotiating content across the subjects, he pointed out. 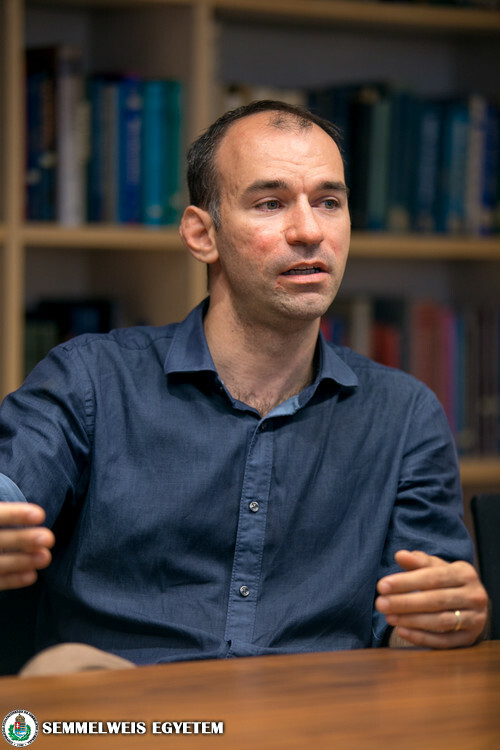 In order to improve the consistency of the curriculum, they are working on creating a platform where colleagues can gain insights into each other’s syllabus, making it easier to develop more harmonious curricula, he added. The tasks include the continuous assessment of the faculties’ needs related to teaching, the promotion of solutions as well as methodological assistance for the organizational units. The centre will also conduct research on methodology and teaching environment and will provide information on the new discoveries in pedagogy and innovations in info-communications. The director pointed out that in the 2018/19 academic year they wish to assist in the implementation of blocked training introduced in the fourth year. It is anticipated for autumn that, with the involvement of teachers already participating in the blocked training of fifth-year students, they will discuss their experience and arising problems with the clinics concerned for a successful clinical practice training.